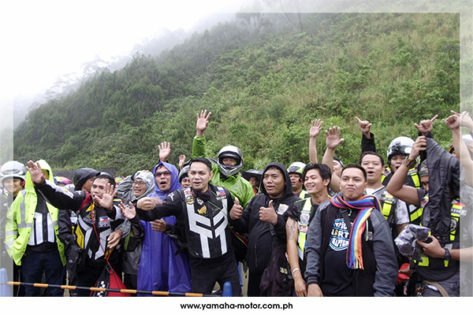 The Yamaha Club closes 2018 with a get-together for over a thousand of its riders where they unveiled the “I love Yamaha Jariel’s Peak” billboard. The club members were filled with excitement for this Christmas event so much that even the challenging weather was not enough to stand in their way as they traveled to Jariel’s Peak. 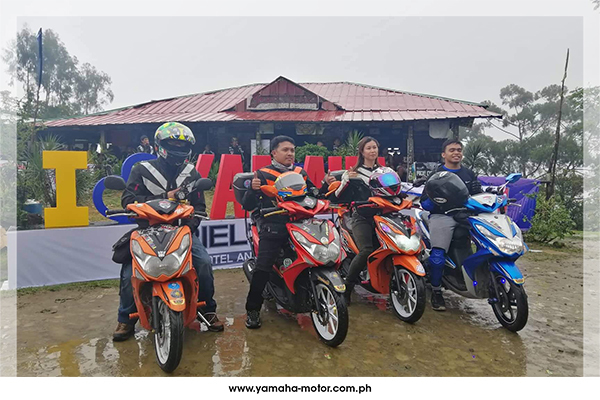 The event was filled with the spirit of giving and the management of Jariel’s Peak even raffled off Yamaha Mio Sporty, Mio Aerox, and Nmax. The occasion highlighted the camaraderie amongst Yamaha Club riders as the winner of the grand prize, a Yamaha YZF-R15, was filled with so much of the holiday spirit, he gave the prize as a gift to his dear friend and fellow rider. 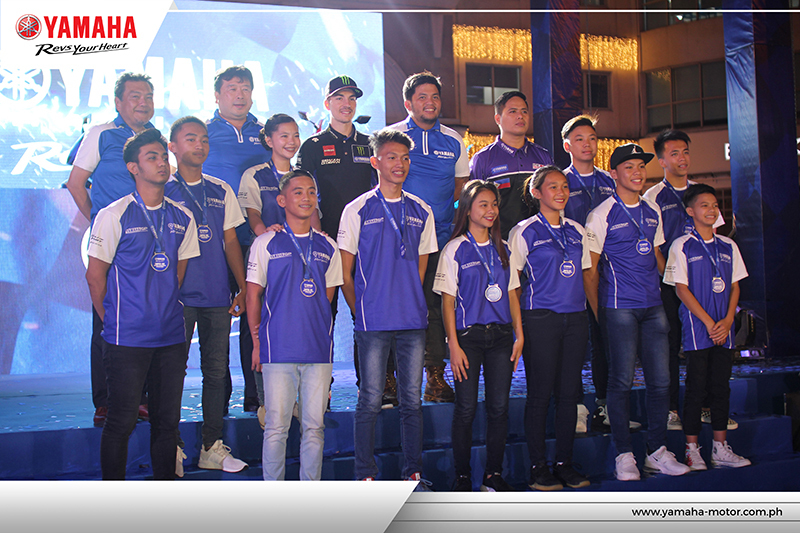 From musical entertainment to free motorcycle services from its sponsors, VS1 Mototech, Motoworld, and YZONE, this celebration was filled with the life of the ride, love for the rode, and endless laughter. 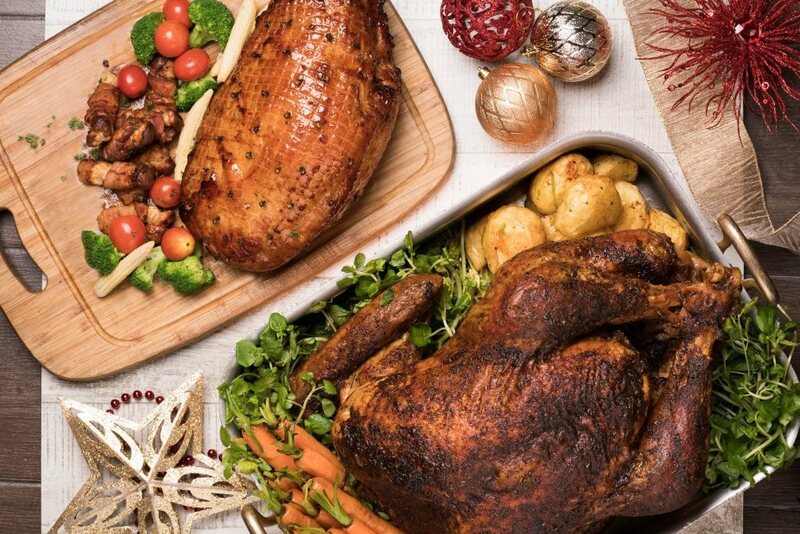 This fun-filled celebration makes the Yamaha Club’s upcoming 2019 feel like a gift they’ll open on Christmas day. 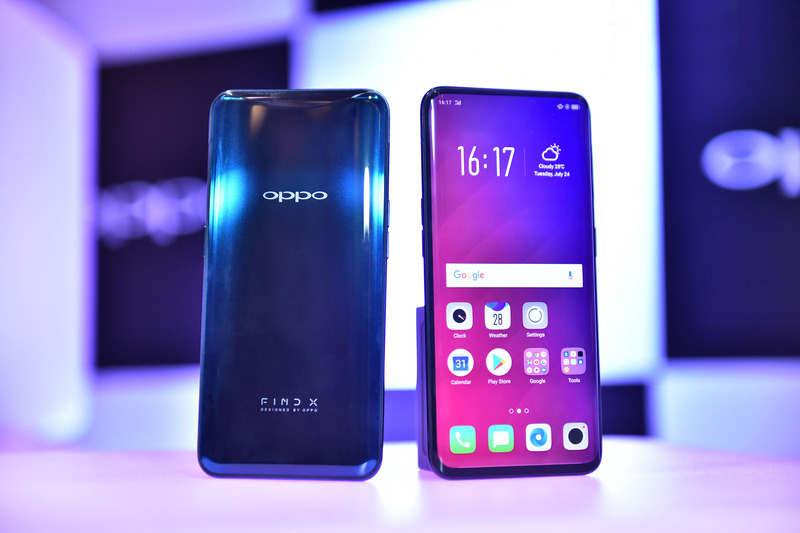 For the holiday season, get the latest OPPO phones and join the PamaskOPPO raffle to get the chance to win amazing gadgets and appliances.